Tune in today for this special short episode; just a friendly reminder about the travel superpowers you already possess. You'll hear about 3 "fulness" superpowers that can help you travel more in 2019 (or any year) and feel good about it. 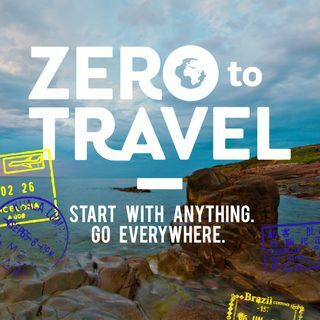 Please head over to zerototravel.com for the full show notes.